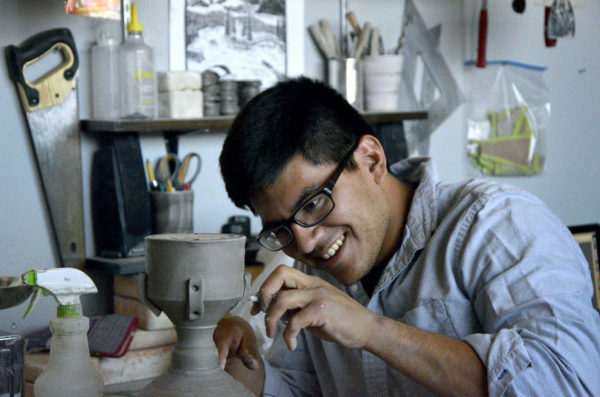 We are thrilled to introduce our new ceramics instructor, Antonio Martinez! Antonio Martinez is currently a third year graduate student and instructor in ceramics at the University of Kansas. 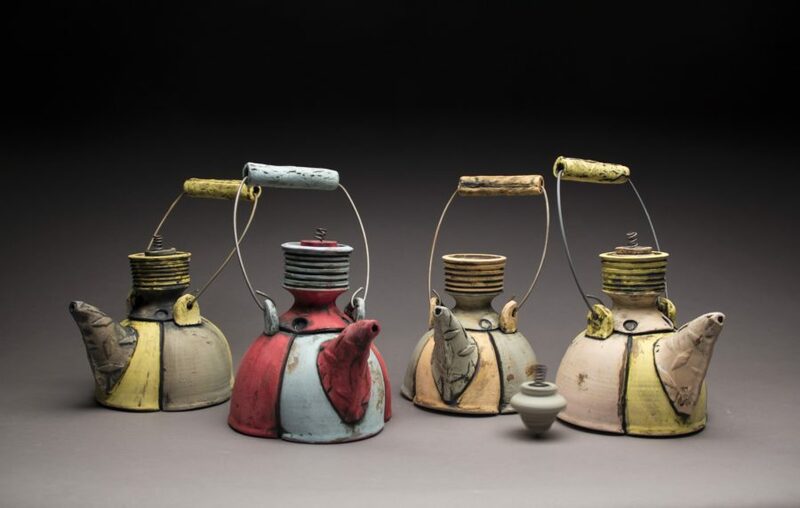 Prior to attending KU, he got his BFA in ceramics in 2014 from Wichita State University in Wichita, Kansas. Following graduation, Antonio was a youth art and ceramics instructor at Wichita City Arts and instructor at Wichita Center for the Arts. He has conducted workshops, been featured in publications, and has shown work locally and nationally. Antonio is teaching our First Time Potter class from 5:30-7:30pm on Tuesdays starting January 16th and First Time Potter again in the spring from 7:30pm to 9:30pm on Tuesdays starting March 27th. Enroll today and help us welcome him to our studio!